Another [Azumi Tohru?] 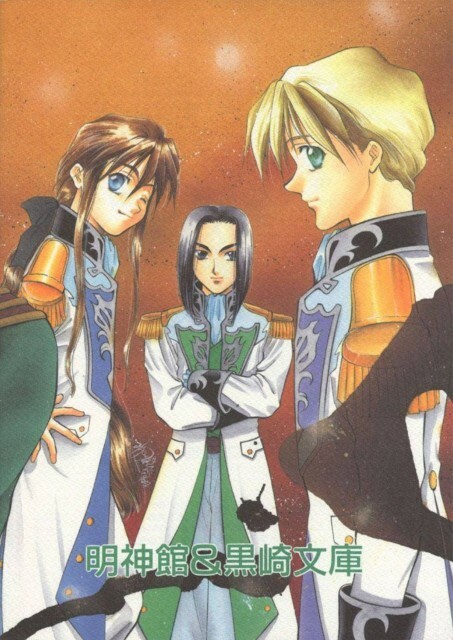 doujin image of the wing boys. I like the scans you post! This one is very interesting, the boys are looking so different! That's a good artsytle, specially the painting... Thanks for sharing! nice pic..uhm..is that wufei there?! if the black-haired one is wufei, I found a pic where I doin`t hate him!